The international tax landscape is undergoing substantial change. Businesses with operations in multiple jurisdictions have to keep pace. Implementation of the Base Erosion and Profit Shifting (“BEPS”) initiative, variations in local tax regimes and reporting duties, and the need to stay up to date with changes in regulations across regions all have implications for international companies. 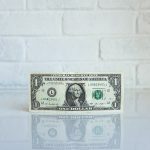 Faced with the current changes in the global tax environment, businesses are reassessing their tax planning and compliance strategies with the objective of building sustainable and compliant strategies which support cross-border transactions and global operations. 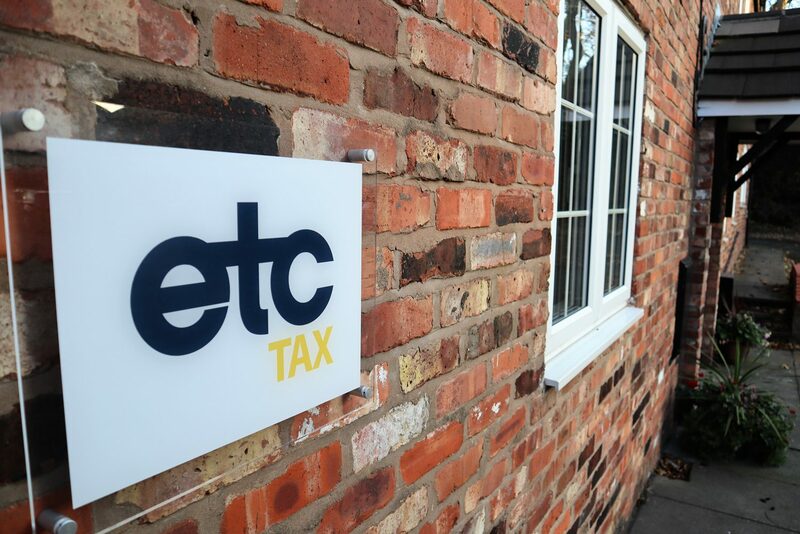 At ETC we provide international tax advice to a wide range of clients on all areas of business tax relating to cross-border matters and global tax risk management. The tax implications of cross-border transactions vary in complexity, from the relatively straight forward to the highly complex. We have experience across the spectrum. We advise on a wide range of global tax issues from international real estate tax, transfer pricing policies and documentation to managing withholding taxes and tax-efficient cross-border finance. We can help you minimise taxes and tax risk and comply with tax regulations across the globe. We can structure your investments and tax policies in other countries effectively without attracting scrutiny of local tax authorities. Our approach is to ensure your international tax strategy is aligned to your overall corporate strategy. Through the use of a wide range of compliance and advisory services that will ensure that you avoid potential pitfalls, unforeseen tax liabilities or missed tax planning opportunities. We have recently advised on a number of large-scale property developments, including creating an investment structure for a US hotel complex looking to raise capital targeting UK resident investors. We have also been involved in the process of setting up a Real Estate Investment Trust (“REIT”), which is to be listed on the Channel Islands Stock Exchange. We are also experienced in advising on the strategic and operational impact of BEPS. We are supporting businesses in taking a proactive response to the effects of BEPS on organisational tax planning. We will undertake a BEPS risk analysis, enabling companies to assess how the initiative is affecting their business, and provide recommendations to adapt their tax management strategies with minimal impact on their tax liability.